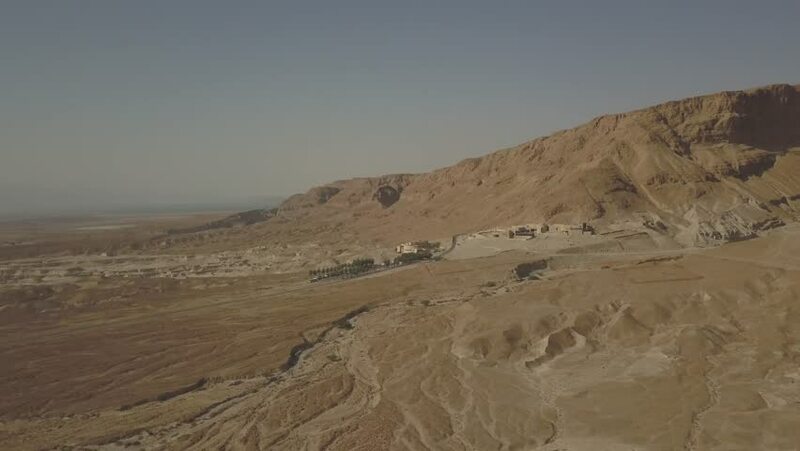 hd00:05Ramon Crater in Israel. Negev Desert. Shot with a drone.